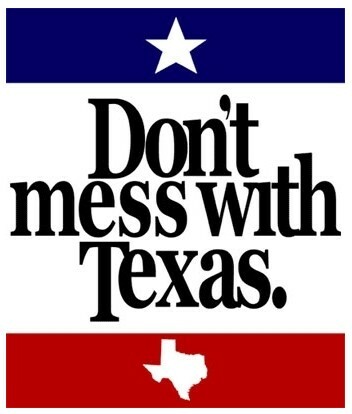 Here in Texas, we say, “Don’t mess with Texas!” and we mean what we say. In the Bible of the Jews, what Christians call the Old Testament, the lawgiver Moses dictated the limits of settling scores. Olympics. Under direction of Israeli Prime Minister Golda Meir, Mossad secret agents systematically wrought revenge on every terrorist involved in the planning and execution of that dastardly deed. 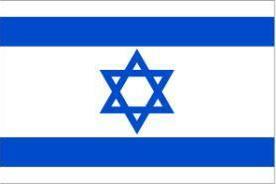 Mossad agents used a combination of explosives and .22 caliber pistols to achieve their goal. Also available on Google Video in slightly different version. Iran renews threats against tine Israel as rumors of war emanate from Egypt, Syria, Russia and other enemies of the State of Israel. Is is possible Iranian Shiite leaders grossly underestimate Israel’s capacity to answer any and all attacks on the Holy Land? Is this the beginning of the end? What an exciting time to be alive.